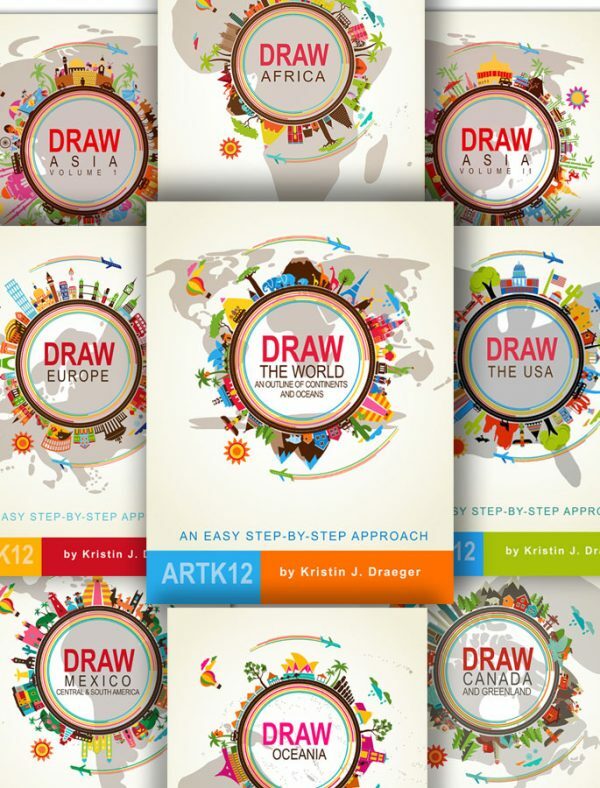 Drawing books are companions for the student books. 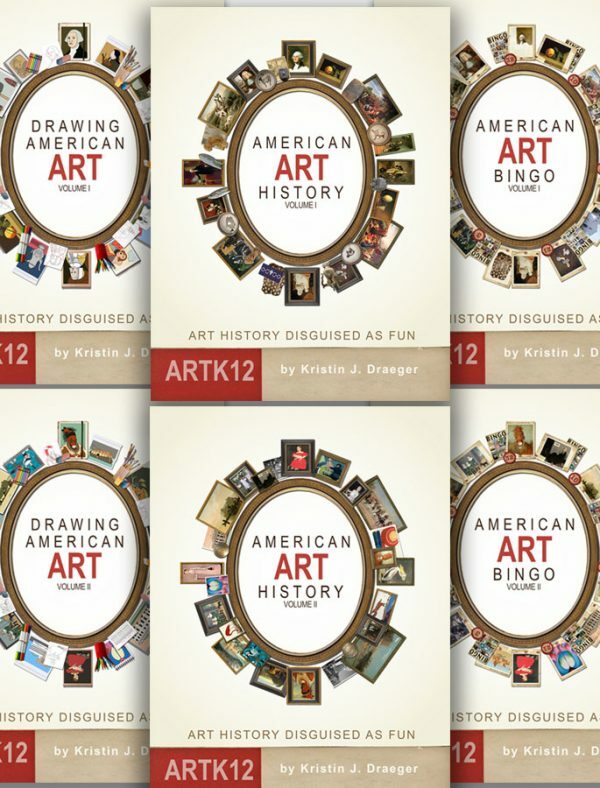 Each chapter in the drawing books provide a drawing project for the corresponding chapter in the student book, and is meant to be used after reading the chapter and playing the forgery games. For example in the first week of school, the student would read the chapter on Ice Age Art in a handbook, play the forgery games and then draw the Ice Age Art project in the drawing book. 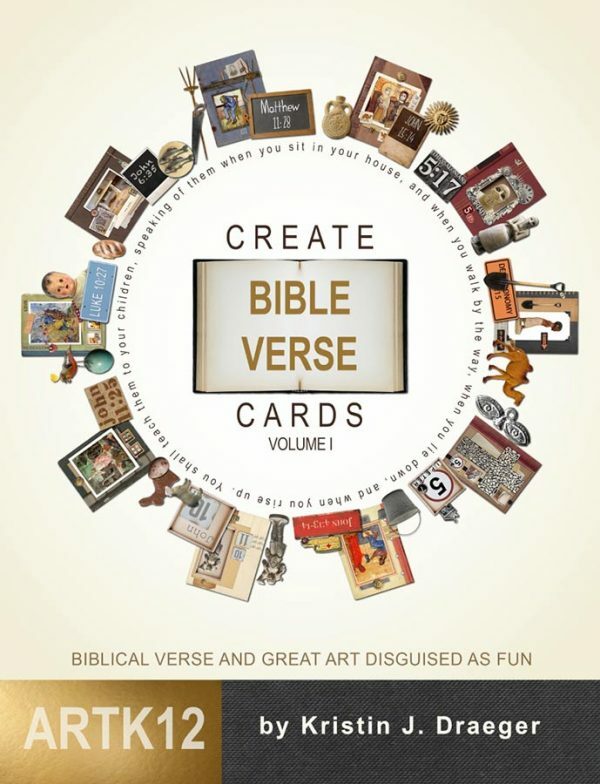 Each project is a step-by-step guide to show the student how to reproduce one of the works of art, or a portion of the work of art, studied in the handbook. When students reproduce the art they become more familiar with the art they are studying. The purpose of this book is to help your student observe and reproduce a group of paintings and have fun in the process. 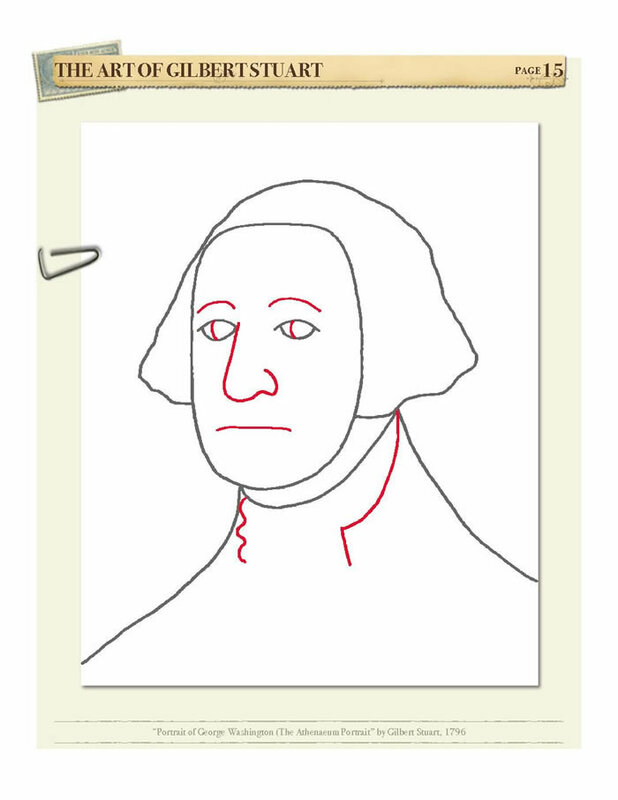 Each drawing project requires students to begin with a template. 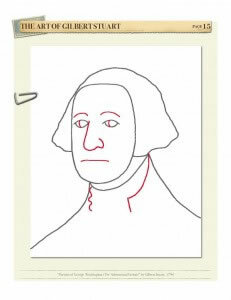 Templates can be downloaded to print or parents can photocopy the templates provided at the beginning of each chapter in the drawing books. In my classes I print the templates on to card stock to give the students a more durable surface to draw on. 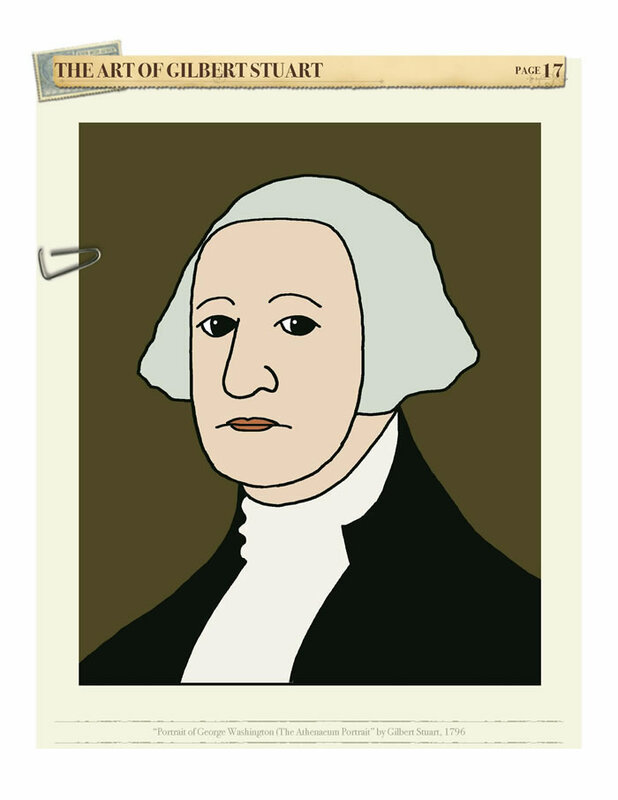 The purpose of the templates is to give students a good start on the drawing. Often students have difficulty with drawings because they begin them too big or too small or too far to one side of the page or the other. When this happens, they run out of room on the page or are forced to condense parts of the drawing and ultimately are unhappy with the results. By simply tracing the first step of the drawing students begin with the drawing scaled appropriately and placed correctly on the page. With this method they are much more likely to enjoy the process, complete a successful drawing and be pleased with the outcome. In my art classes I have the students make drawing portfolios with their finished drawings. To make a portfolio, cut the finished drawings out along the dotted lines and mount them on black construction paper. Place them in plastic sheet protectors and file in a three-ring binder. Go to artk12.com/downloads and download and print the template for the drawing project, or photocopy the template page in the drawing book. Before beginning the drawing, trace the template. Follow the step-by-step drawing instructions. 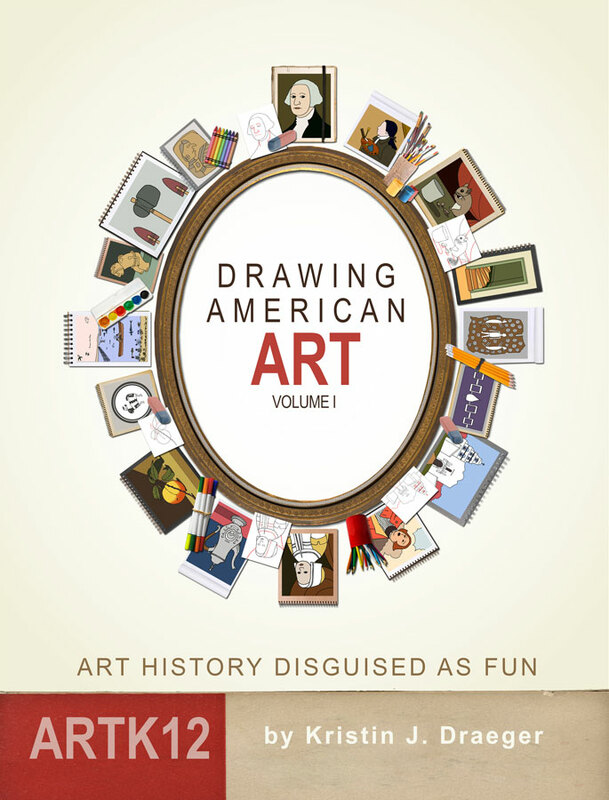 Each page adds new sections of the drawing shown in red. When the drawing is complete, trace over your drawing with a thin black permanent marker. Erase any remaining pencil lines. Color the drawing with crayons, markers or colored pencils. Cut out the drawing on the dotted line. Mount the finished drawing onto black construction paper, place in a plastic sheet protector and file in a three-ring binder.